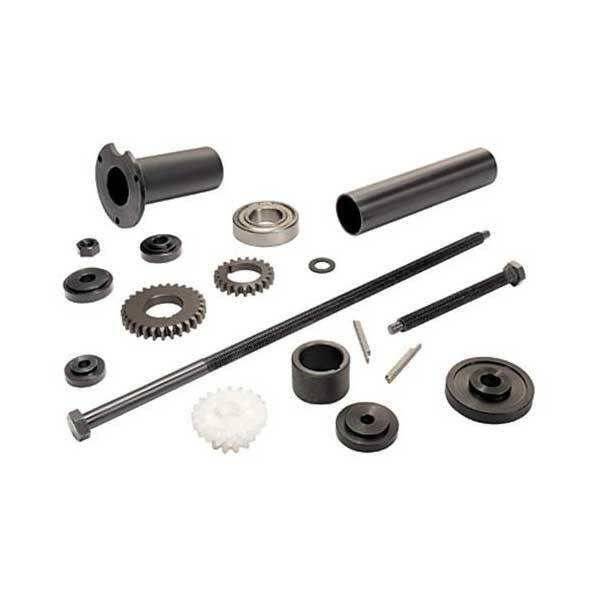 Includes the parts and special tools you'll need to replace worn or damaged plastic spindle gears with metal gears. After installation, if an accident occurs, only the easy-to-change plastic transmission gear will need to be replaced (one included; extras available separately, #83452-1). Kit is not for use with R-8 spindles or MicroLux 7x16 Lathe.